You are here: Home / Baseball / Rick Porcello’s Girlfriend Amanda Soucy? Rick Porcello’s Girlfriend Amanda Soucy? 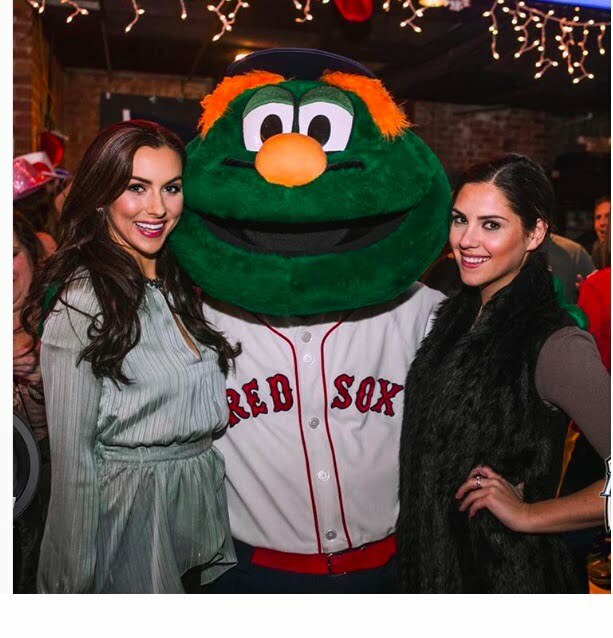 This stunning young gal is Amanda Soucy; this pretty North Reading, MA native is a Beauty pageant contestant, former New England Patriots cheerleader, and model but most importantly is that according to some sources she could still be the girlfriend of MLB player Rick Porcello, one of the talented pitchers for the Boston Red Sox. 6’5″ Porcello born in Morristown, NJ on December 27, 1988; he started his career with the Detroit’s advance class-A affiliate the Lakeland Flying Tigers prior to joining the Tigers on February 7, 2009; made his major league debut against the Toronto Blue Jays two days later. The Tigers traded Porcello to the Boston Red Sox on December 11, 2014. 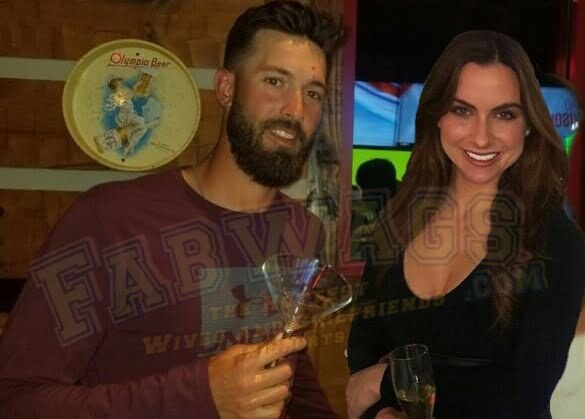 Rick’s rumored and not to mention drop-dead gorgeous girlfriend Amanda, who he still follows on Twitter; was initially linked to the MLB pitcher in 2017. Now ready to meet Porcello’s alleged better half? 28-year-old Amanda Jean Soucy was born on October 9, 1990, in Massachusetts. She is one of the children born to Mark & Maryanne Soucy (nee. Michalek), also parents to Amanda’s sister Jillian (now Jillian Balzarini) and brother Chris, both married. 5’6″ Amanda attended North Reading High School and the University of New Hamshire, where she graduated from in 2013, with a bachelor of science in management and hospitality administration. Skilled in gymnastics and dancing, Ms. Soucy started cheering while she was in the fifth grade, cheered for both the basketball and football teams with the Hornets Varsity Squad; competed in the cheerleading regionals and won the competition in 2006. In 2010, became a Boston Bruins Ice Girl, at the same time worked at the Kimpton Hotels & restaurants in Cambridge; joined Dynasty Model Talent Agency in 2012 and cheered for the New England Patriots from April 2011 to 2016. Competed in the Miss Massachusetts USA 2016 pageant where she finished second; that same year was an administrative assistant for Cambridge Associates; joined the Sports anchor staff at the University of New Hampshire. 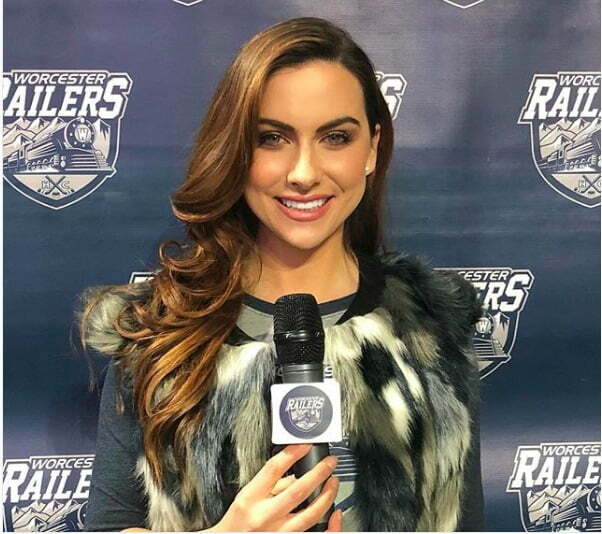 Worked as a sideline reporter for ESPN 3 and the Bruins Daily; subsequently joined NESN’ Dirty Water News program and hosted for the Worcester Railers at the DCU Center. Nowadays, Amanda Soucy is a model with State Management, has been on the ad campaigns for Maggie Inc and at the same time is a North Shore TV Digital reporter & host for the RMS Media Group.